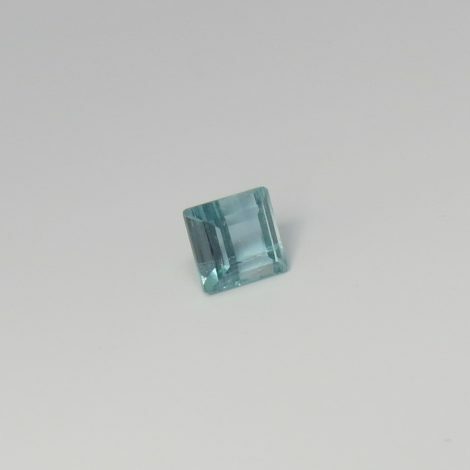 Here we have a beautiful light blue Indicolite Tourmaline gemstone with a square step cut making it ideal for a ring setting. SKU: JW17515TR. 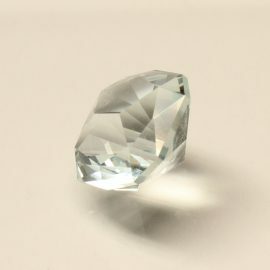 Availability: Out of stock Categories: Gems / Tourmaline. 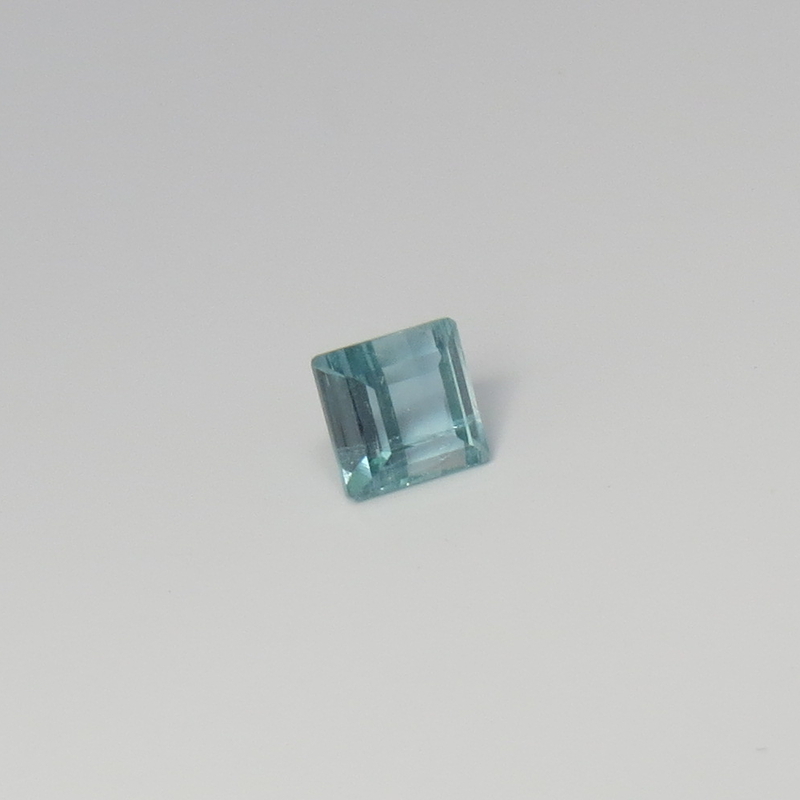 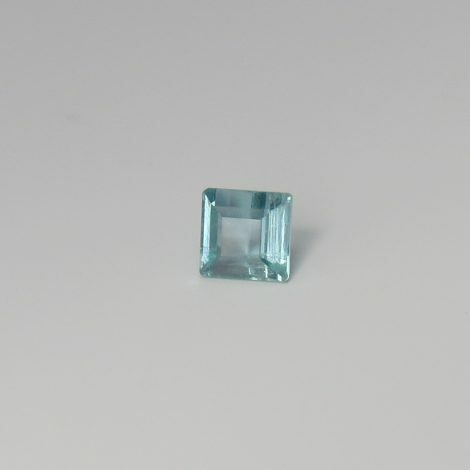 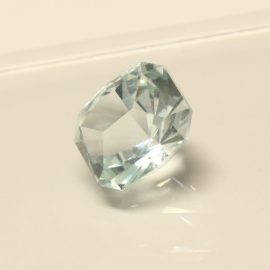 Tags: blue / DE / Indicolite Tourmaline / square / step cut / Type II.